In my quest to expand my growing empire, I am relaunching my defunct WORK IT Podcast. My goal this year is to grow my brand and reach a new audience while sharing tips, information, and learned lessons to those who already are familiar with The Cubicle Chick. That means doing more video and adding more broadcasting offerings. A huge way to do this is through podcasting, so I will be sharing a new podcast episode each week. Hi there! There’s been so many things happening with TheCubicleChick.com and my brand that I wanted to take some time and fill you in on all of the news. TheCubicleChick.com continues to grow and evolve, and it’s because of my readers that I’ve been able to do the things I am doing. I never wanted to be just a blogger; I wanted to be a conduit for others to help them grow in whatever it is they wanted to be. I’ve been working on my second book, SHINE: 30 Days of Positive Life Affirmations, and will be releasing it soon. By far, this is the largest project I’ve worked on, and I really hope it’s received well. In just a couple of days, I turn 37. Labor Day marks the day in which my mom and dad brought me into the world. There are times when I feel that I am just getting started, and there are other times when I feel that I lived and seen so much. 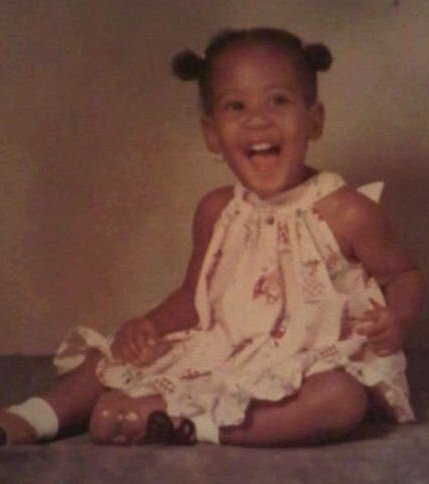 When I was younger, I was afraid of getting old. Afraid of getting gray hair. Afraid of wrinkles. And while I don’t have any wrinkles or gray hair (well, just a strand or two), growing older gracefully has become appealing to me. I am no longer afraid, but rather grateful for being the gift of seeing another day each morning when I open my eyes. I am much closer to 40 now than I am to 30. That does bother me a bit, I guess, because I never felt like a grown up. I keep wondering when that “grown up gene” will click on, but alas, I still sometimes feel like I am riding a bike with training wheels. I continue to make mistakes, but I also make sure to learn from them and not continue to repeat them. Hola! I am looking for writers and contributors for my site, TheCubicleChick.com, and wanted to take to my personal page to give you the tea on who and what I’m looking for! 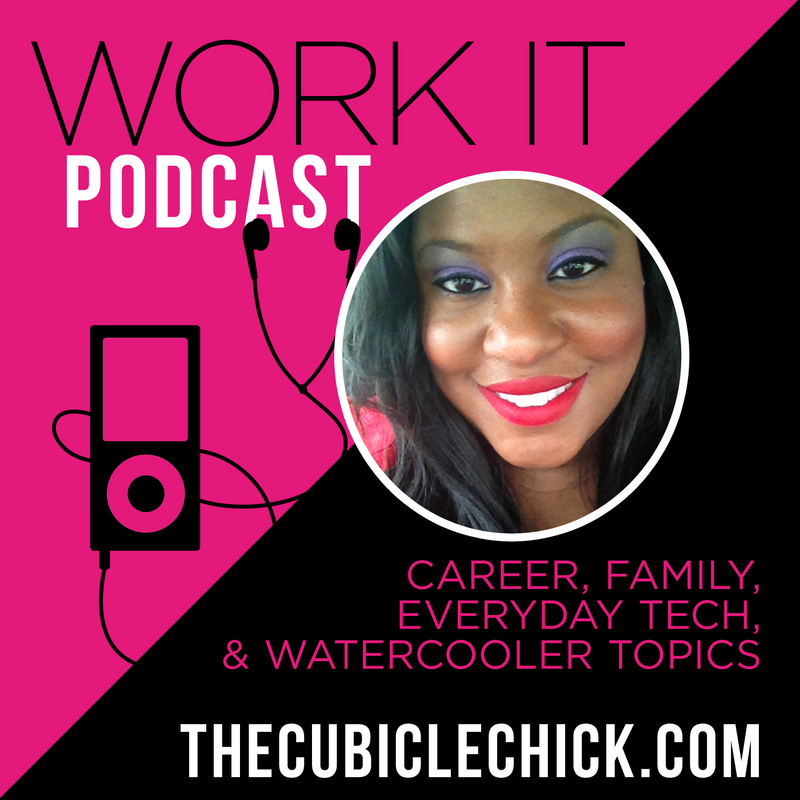 As you may know, TheCubicleChick.com is a lifestyle blog that focuses on many components including health and beauty, fashion, technology, pop culture, entertainment, parenting, DIY (do-it-yourself)/crafts, and work/life balance. I am also looking for guest bloggers to contribute material to the website. Contributors and writers are paid and compensated per post. Guest bloggers are not paid, but I often will guest blog on your site as well to return the favor. It’s a great way too cross-promote on both of our platforms and networks. If you are interested in being a contributor or writer for TheCubicleChick.com, please send an email to info@thecubiclechick.com and attach a writing sample. Contributors and writers typically write 1-2 pieces per month or as needed. And if you have any questions, please feel free to leave a comment or email me at the address above. With the help of my attorney, Andrea Harvey from Harvey Family Law and her social media based consulting firm, H&T Consulting, I am now registered as a LLC under The Cubicle Chick, LLC. Why is that such a big deal, you ask? As a blogger who has made a business with her site and brand, having it acknowledged as a business is pretty important to me. I want to be able to use the tools put forth for small businesses and entrepreneurs, so having my business recognized as such is a wonderful way to do that. More and more, bloggers are securing their entities legally and running it like a full fledged business. If you are currently blogging, I encourage you to register your business as an LLC, or other moniker that makes your blog/business recognized legally.